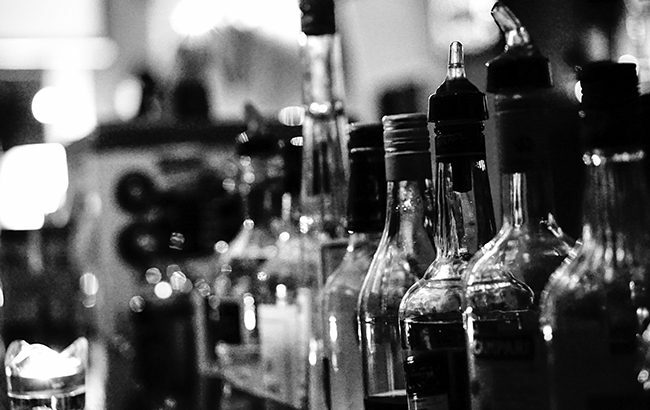 Spirits volume sales in Canada grew by 3.2% in 2018, boosted by vodka and whisky, according to recent statistics. Trade body Spirits Canada said the growth was the largest year-on-year increase since 2006. Vodka, including flavoured vodka, was the most popular spirits category last year, representing 28.1% of total sales. This was closely followed by whisky at 27.9%. Across the whisky category, Canadian whisky and Canadian rye whisky continued to dominate with a 66.5% market share. Irish whiskey grew by 17% and now represents 5.5% of the overall whisky category. Gin and Tequila both witnessed double-digit growth, up by 11.2% and 10.6%, respectively. Volume growth in spirits-based ready-to-drink (RTD) beverages, including pre-mixed beverages and coolers, grew by 20.2%. “Canadian adult consumers demonstrated their great enthusiasm last year for spirits, spirits cocktails and spirits-based beverages,” said Jan Westcott, president and CEO of Spirits Canada.